The Best Voice Actor with Two First Names. No Hassle. Quick Turnaround. Great Pricing. Need a reliable voice actor for your projects? Could you use one that delivers correctly, with <1 hour turnaround? Want one with outstanding pricing? Check. Check. Check. Joshua has been the voice of Nutrisystem, Uber, 4Ocean, John Deere, Enterprise, Michelob, Wrangler, Cadillac, Unicef, Deloitte, and many more. Joshua Alexander is one of the most conversational and relatable voice actors around! And he's easy to work with. You don’t want a hassle with a voice actor. You want your files quickly so you can get to work. You want affordable. With Joshua, you get a persona who helps you tell your story, without hassle, and with quick turnaround. 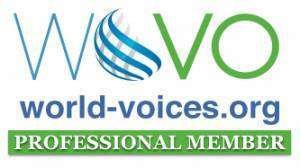 You get 26+ years in voice acting experience, radio broadcasting, PSA’s, etc.. You get a male voice actor who’s been featured in global broadcasts, heard all over the world with clients like 4Ocean, Nutrisystem, Cadillac, Wrangler, Unicef, Microsoft, John Deere, Ecolab, Fidelity Investments, Deloitte, Johnson Controls, and more. He's got great artist reviews and enjoys a steady stream of voice acting. And he has fun doing it! He loves the privilege of being able to lend his voice to any kind of project, and to step into the roles of different characters via audio: he's immensely grateful for each project he gets to be a part of. Joshua falls into the natural, conversational style of voice acting. He is a very popular E-Learning narrator for this reason. Joshua has a very “guy next door” natural and unforced delivery. as a male Seattle-area Voice Actor. Influences include Jason Hildebrandt, Stephen Russell, Mike Rowe, Peter Cullen, Sam Elliott, David Attenborough and a few select other male voice actors. Custom built home studio. Neumann TLM102 Mic. Grace Design m101 Pre-amp. LyxPro VRI-30 Sound-absorbing Vocal Recording Panel. AMD Threadripper 16-Core Tower. iZotope RX Production Suite 2.1 with RX 6 Advanced. Sony Vegas Pro 15. Behringer Eurorack UBB02 Mixer. All for quality voice acting & voiceover services to contribute to your project, and to breathe life into the words that you’ve taken the time to sculpt. Check out Joshua's Audio Reel (above) and hear for yourself what he's been able to voice as one of your most natural voice actors around! Joshua has excellent turnaround time working from home. Depending on the word count, style, and project size, he can usually turn the project around in under a few hours. His largest voice actor project ever was a project encompassing multiple characters, and a word count of around 176,000. He turned that around in under a week and a half before receiving the punch-ins. 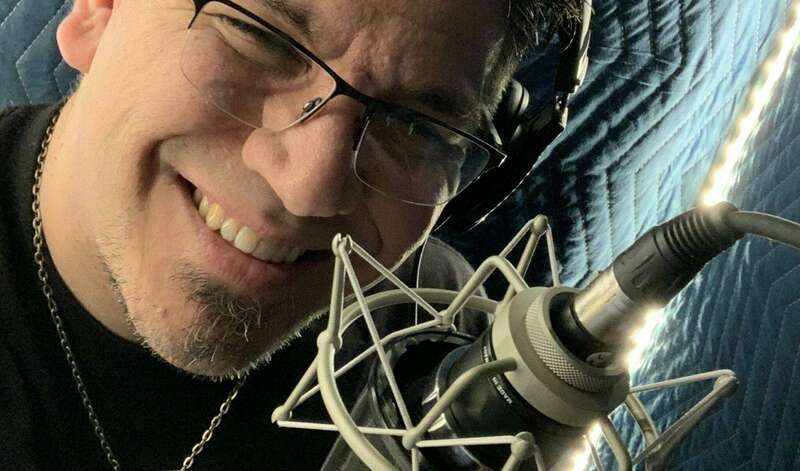 Joshua has enjoyed 26 years as a male voice actor and jingle singer in Seattle and abroad, as well as creating narrations and voiceovers for business client projects both as a voice actor and a producer. 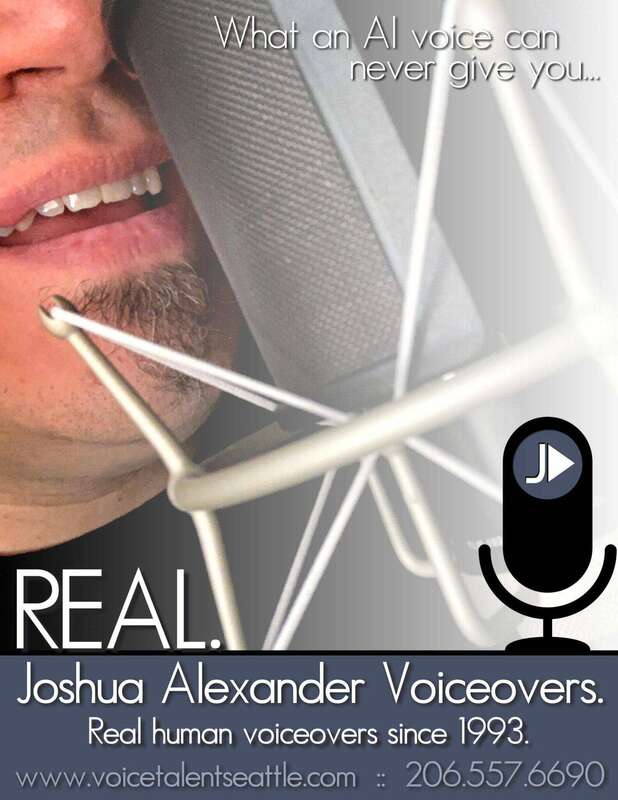 If you’re seeking a male voice actor to breathe life into your script, choose Joshua Alexander. Listen to his Audio Reel and request a quote. Conversational, Natural, Not Announcery Voiceover Voices! Want to stay up to date on our latest blog articles? Subscribe Now!